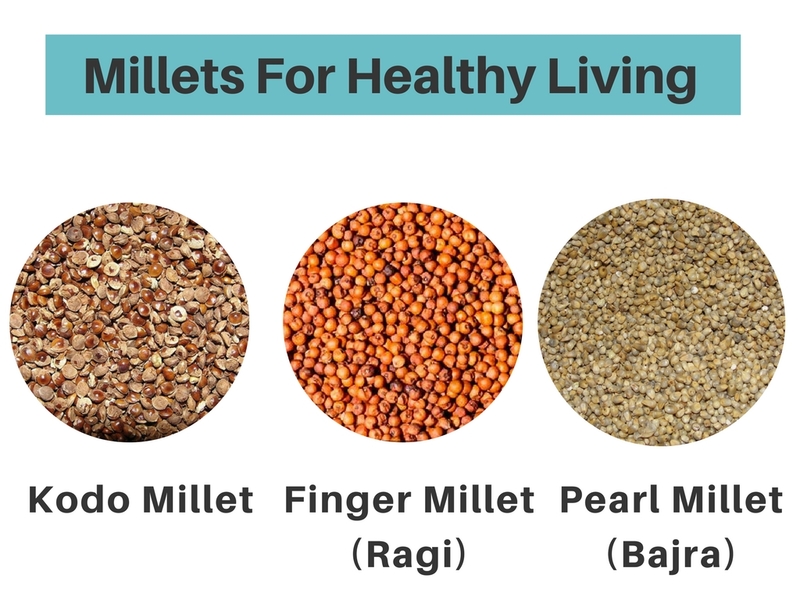 There are a variety of millets accessible as India is the largest producers of millet after Africa and China.Sorghum (jowar), foxtail millet, finger millet (ragi), pearl millet (bajra), barnyard millet, kodo millet, little millet, and proso millet are some of the varieties that are available. Sorghum (jowar) is one of the favoured millets for weight loss. Foxtail millet is rich in smart carbohydrates, which aids in keeping the blood sugar levels at a lower level.Ragi is high in calcium and can be a successful replacement for rice and wheat. Pearl millet or bajra mixed with wheat flour is good for weight loss. 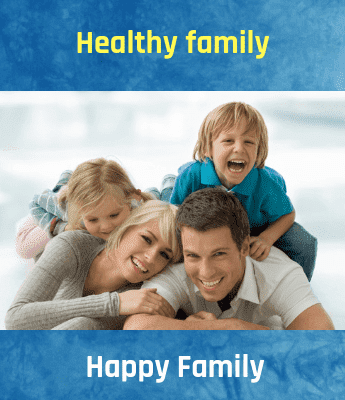 It also helps in constipation and other problems with digestion. Barnyard millet has 6 times more fiber than wheat, which helps maintain satiety.Kodo millet is rich in phytochemicals and antioxidants, which helps prevent major lifestyle diseases. Millet prevents constipation by keeping the colon hydrated. It is easy to digest because it is alkaline. Because of the high protein content in millet, it makes a good substitute for a vegetarian diet. It helps in detoxification.Quercetin, curcumin, ellagic acid, and various other beneficial catechins present in millet can help clean up toxins from your body. According to research, fiber is the best way to prevent the onset of breast cancer. With fiber content in millets being high, breast cancer risk is reduced just by consuming more than 30 grams of fiber. High levels of magnesium are found in millets, which helps reduce the chance of type 2 diabetes. As millets are rich in magnesium, it is helpful in reducing blood pressure and the risk of heart attack or stroke. It acts as a vasodilator by keeping the blood pressure levels low as it is rich in potassium. Cholesterol levels are reduced because of the high fiber levels in millets. It helps in keeping the mind calm because of the serotonin in millet. It is gluten-free and also non-allergenic. By consuming millet, it decreases the triglycerides and C-reactive protein. The health benefits of fruits and vegetables are at par with the health benefits of millets. It helps prevent gallstones because of the high fiber content. Despite the health benefits of millets, consuming large portions of millets is not advisable as it contains a small quantity of goitrogenic substances that lead to goiter.It is better to consult a healthcare physician before adding millets to the diet to determine the correct portions required and not go overboard with the consumption of millets.